1. No, I don’t analyze every little thing you eat. I don’t even analyze every little thing I eat. I’ve repeatedly talked about my love of pizza and all things carb-y so stop hiding your lunch from me. I’m not judging your take out Burrito, I’m just jealous. 2. No, I don’t take 30 different supplements. I take a few; a few more if I’m sick or getting sick. Snake Oil isn’t a thing and you can’t lose weight by simply eating supplements. You’ll have to workout too. 3. No, I don’t think that pharmaceuticals are the devil and yes, I’ve taken antibiotics when I needed to. I think that every form medicine created has a place. If it wasn’t for modern medicine we wouldn’t have some of the life saving interventions we have today. Yesterday I finished off my 7 Day cleanse. The Torture finally ended. Day 1: I felt AMAZING! I didn’t even know I was on a cleanse. Day 2: Things were still going good. I couldn’t understand why Matt was so tired because I still felt awesome. Day Three: This is when everything fell apart. I had the WORST headache. Day Four: The headache continued…I felt like my brain was trying to escape. 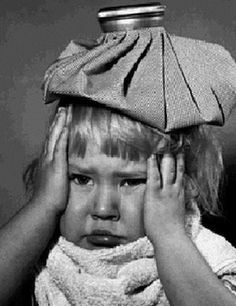 Day Five: The headache subside and I started to feel slightly normal, but SO hungry. Day Six: Hungry. Hangry. I felt very apathetic about the whole experience and the thought of surviving one more day was almost too much. Day Seven: Happy, happy, happy to be done! Cleansing works well when you find the right type of cleanse. After this experience, I don’t think I’d repeat this cleanse again. This was my third time using the same protocol and this was by far, the hardest. Next time, I think I’ll try a different method. 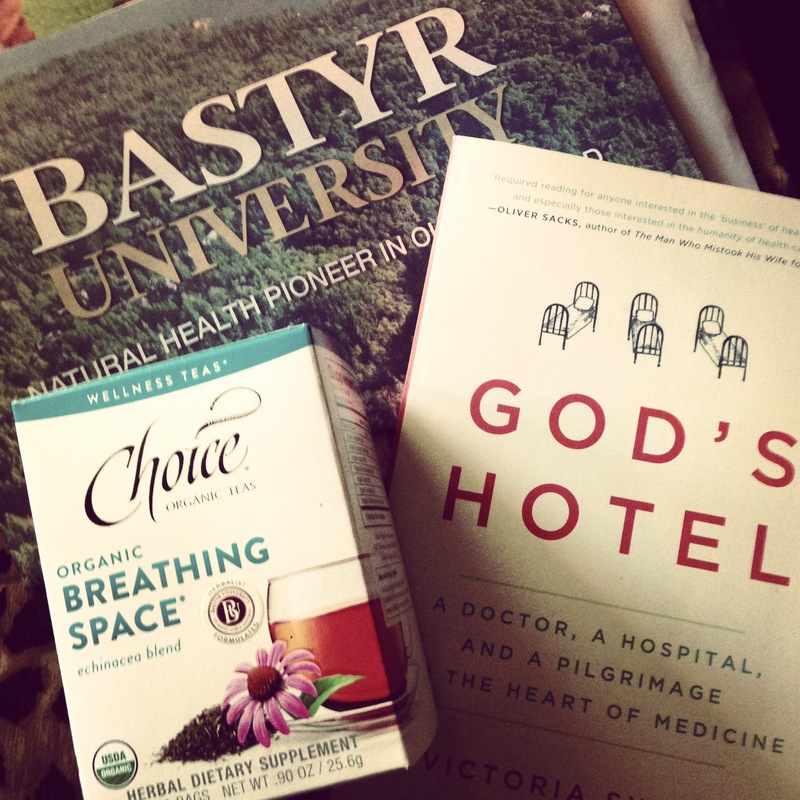 Are you inspired to cleanse? From my pal, Dr. Mark Hyman, MD. Aside from being really pretty, I love this reminder because I too am guilty of foregoing real food for easy food. Being busy is not an excuse! I started my day with Organic yogurt and fresh raspberries and blueberries, which is much improved from the Fig Bar I ate yesterday. What real food are you eating today? In February, I traveled to Chicago to jump over the last hurdle medical school could throw at me: Clinical Boards. After 3 brutal days of testing, away from all of my friends/classmates, in below freezing temperatures, I was done. Not done in the victorious sense, but done in the “I can’t believe this just happened to me” kind of way. Life, of course, goes on. And as we sit and wait the painful memories start to fade. We start to forget what we’ve just been through. It’s amazing how light you feel when 4 years of constant GO comes to a gentle stop. p.s. These days, I’m feeling especially blessed…my wedding is next week! With graduation only weeks away [really, weeks!] I have been giving a lot of thought to one of my own clinical questions: How has Naturopathic Medicine improved the lives the of the patients I have seen in the last year? Really, I’m not sure. It’s difficult to keep up with patients after you’ve moved on from a shift and I often wonder about the patients I’ve seen. It’s a good sign when a supervisor or classmate stops me in the clinic to let me know one of my previous patients is following up – it means they still believe that what we are doing is a) helping or b) can help. 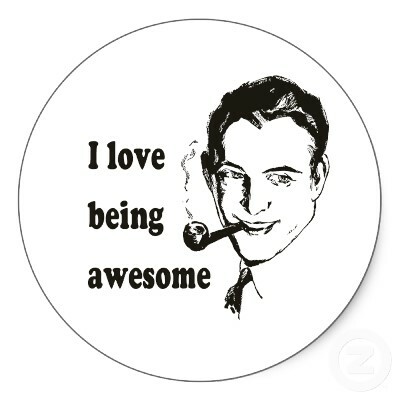 There have been a few who have followed me through a quarter, and in those patients I have seen improvement. I take it on good faith that there are many more who’s lives I’ve touched. When I first started clinic as a primary, I shared an article with you that my supervisor shared with me: Growing Your Health. In it, I talked about Dr. Victoria Sweet and the two ways Physicians can look at the body. She describes these as the modern and the premodern, the Fast and the Slow, or as a machine to be repaired and as a plant to be tended. 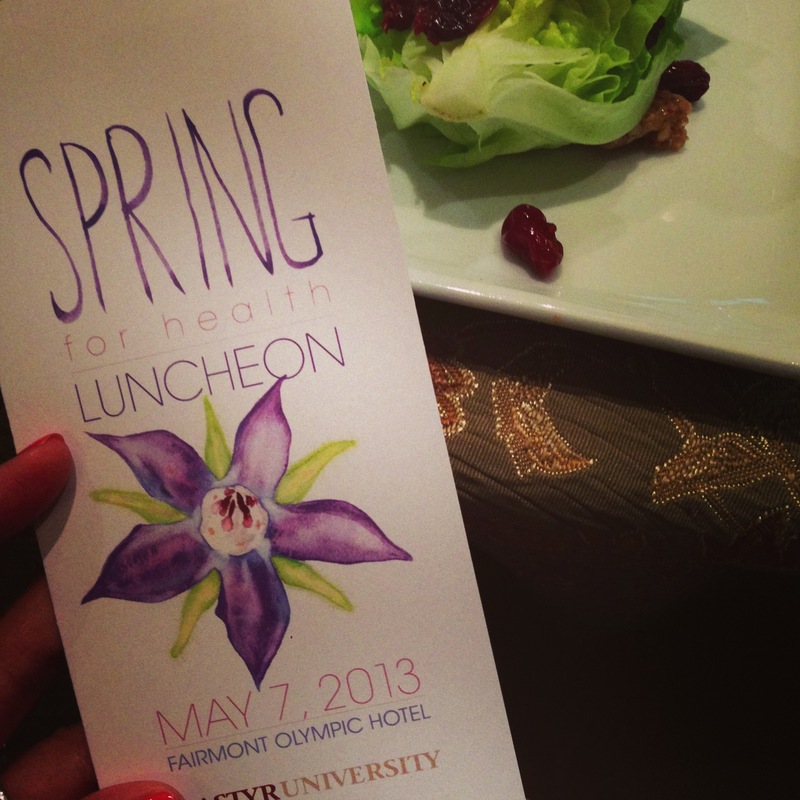 Today, I had the honor and privilege of attending the Bastyr University Spring for Health Luncheon, which benefitted uncompensated care for underserved patients in our community. 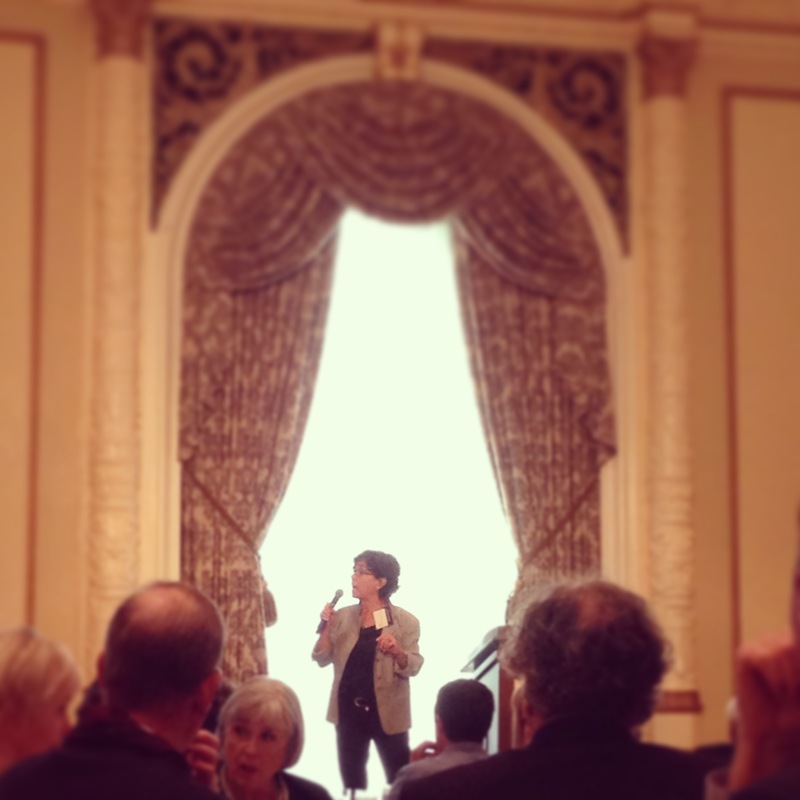 The guest speaker at today’s event was Dr. Victoria Sweet [!!!]. Can you hear my excitement jumping off the screen? Dr. Sweet spoke about her time at San Francisco’s Laguna Honda Hospital and her experience in the art of slow medicine – that is giving the body the tools and time to heal itself. It felt sort of serendipitous to meet Dr. Sweet – she inspired me almost a year ago to continue to take my time when working with my patients [despite the crazy introduction of electronic charting and shortened appointment times]. She made me realize that with one visit, I could shape the way a patient views Naturopathic Medicine. One visit could show someone that taking the time to heal is healthy and natural. She helped me see that even if success is not immediate, it is inevitable and that has helped me overcome personal failures. Dr. Sweet’s point of view inspired me to keep believing in slow medicine, time and gentle healing. I am excited to finally read Dr. Sweet’s book [can’t believe I haven’t yet!]. I am thankful to be finishing this chapter in my life. And I am eternally grateful for the patients who allowed me into their lives and gave me the chance to make a difference. 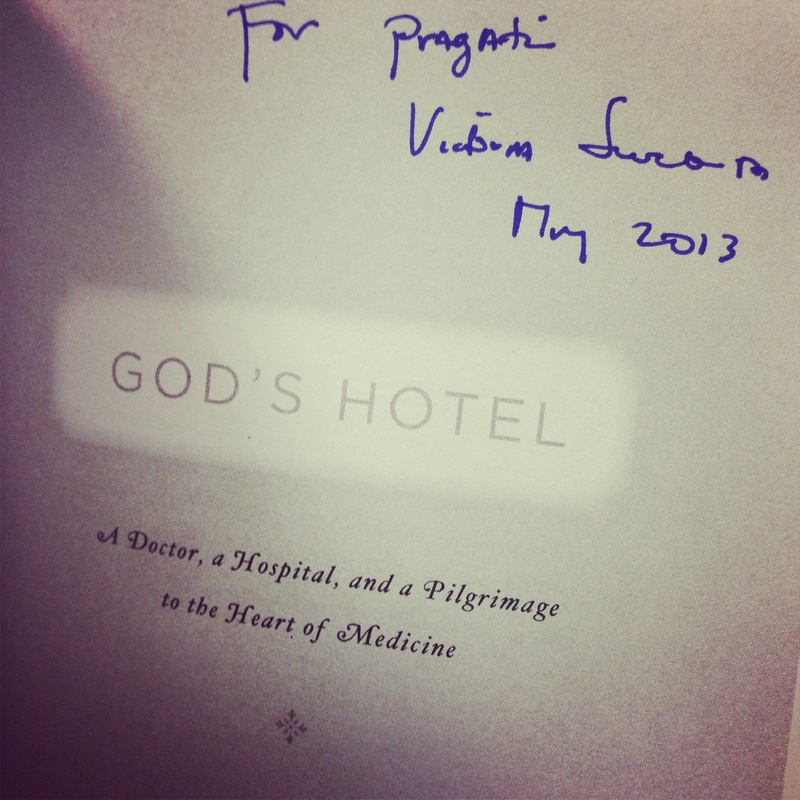 my autographed copy of God’s Hotel.